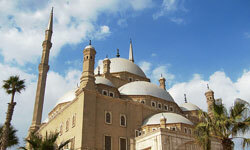 Are you ready for a very special tour to visit Hurghada and enjoy a a fairly small and unimposing fishing village, located next to the Red Sea and boasting a number of superb beaches. Today, the resort of Hurghada is almost unrecognisable from its past life and has grown to become the most visited tourist destination in the whole of Egypt, with in excess of 100 different hotels, many of which line the shoreline. 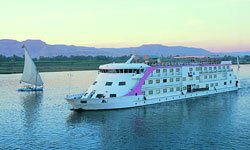 Aswan is where Egypt travelers go for relaxation, besides shopping and sightseeing. 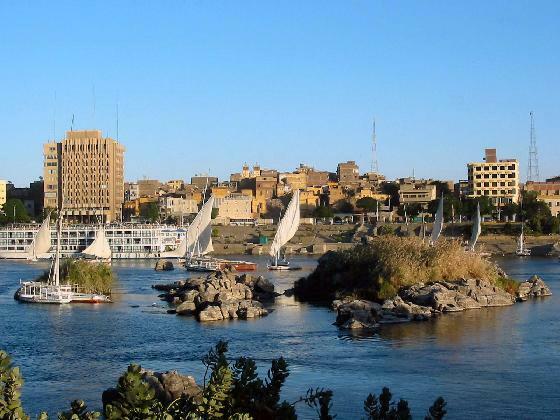 About 680 km (425 miles) south of Cairo, just below the Dam and Lake Nasser, Aswan is the smallest of the three major tourist cities based on the Nile. 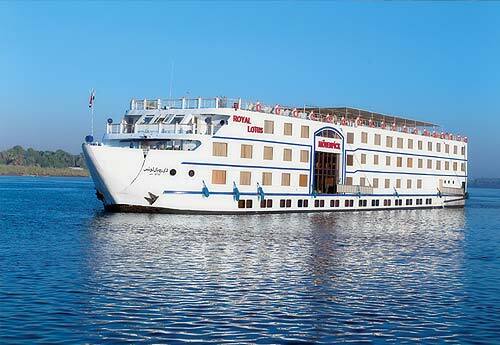 You feel you have reached Africa (as most westerners imagine the continent), mainly because it has a large population of Nubian people, mostly resettled from their homeland in the area flooded by Lake Nasser. 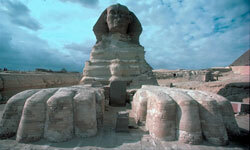 Get excited by the unique Short Break holiday in Cairo in which you can discover the Great Pyramids of Cheops. Visit the National Museum in Cairo where you can enjoy the golden treasures of the king Tutankhamun among many other artifacts during your holidays. 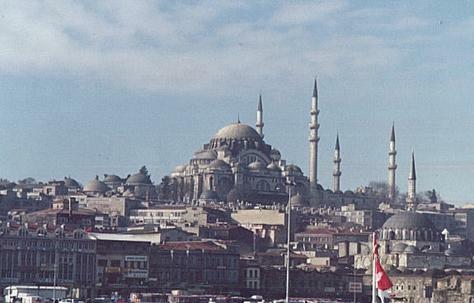 Straddling the Bosphorus, where Europe and Asia meet, Istanbul is home to some 10 million people, as well as to much to see and experience. Here are some smart ways to get the most out of your visit to this fascinating Ancient city without exceeding your budget. 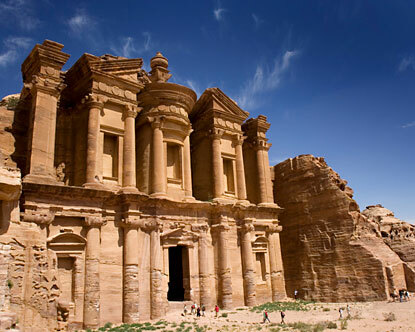 Enjoy a trip to Jordan in 5 days / 4 nights, where you can visit the wonderful Ancient Nabataen city, which indeed is unique on this world. 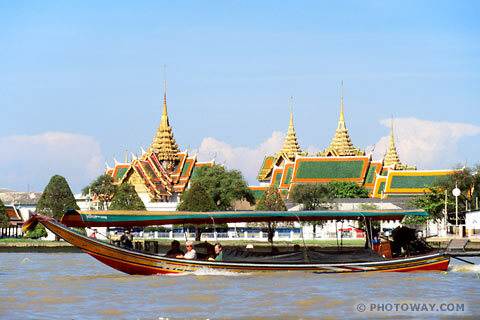 A special far-east tour to Puket and Bangkok, in 8 Days / 7 nights.